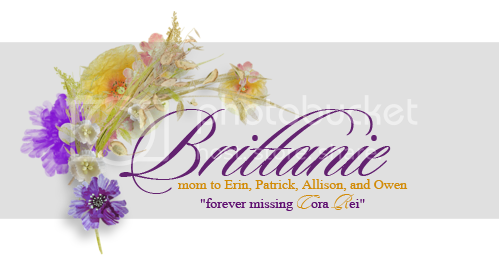 JustMommies Message Boards » Pregnancy » Pregnancy and Motherhood After Loss » Victoria!! Why did you move there?? What part of the city do you live in?? I moved there for my old job (still wish I worked there). I live right outside of Summerlin. Where did you live?! How long ago did you move? I moved up here to Idaho right after I got married almost 3 years ago.